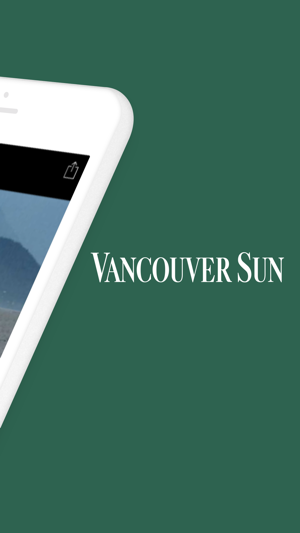 The Vancouver Sun app for iPhone and iPad keeps you up to date throughout the day with breaking local, national and international news, stories that come to life through vivid photo and video galleries, for you to be part of news and information as it happens. 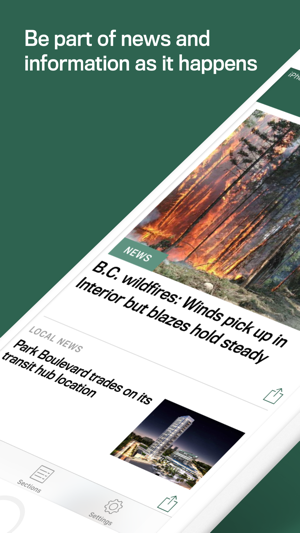 • Breaking News Alerts: News as it happens. • Stories come to life: Award winning photos and unique videos. 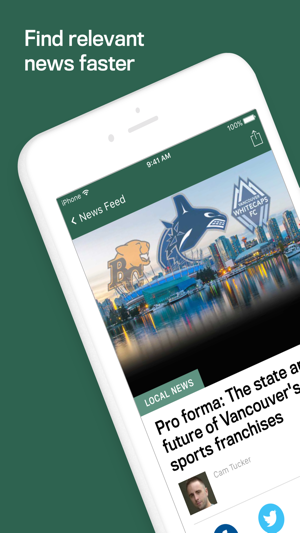 • Tap less – read more: Find relevant news faster with the “Related Topics” feature. 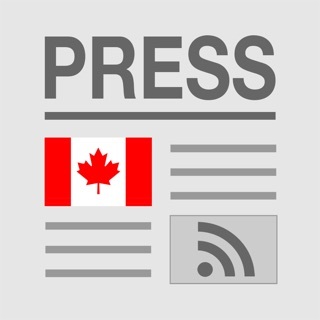 • Spread the news: Share the latest news via email, Facebook and Twitter. iPhone users can continue to enjoy the latest stories and multimedia features without a subscription. 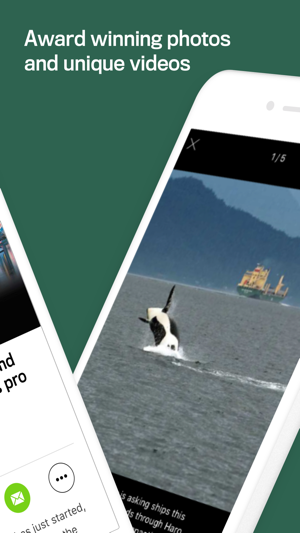 iPad users can access 10 free articles every 30 days, to sample the wide variety of breaking news and special features – plus extensive photo and video coverage. 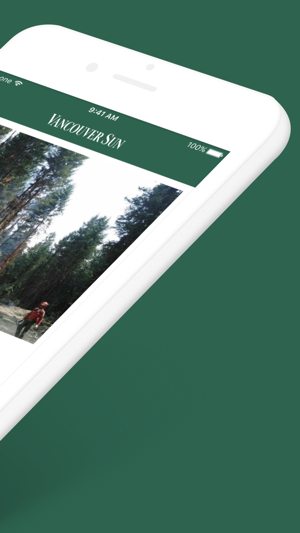 Vancouver Sun home delivery print subscribers receive unlimited access to the Vancouver Sun on the iPad, included as part of their print subscription and can gain access by simply signing in with their existing Press+ account when prompted. If you’re not an existing print subscriber, you can easily subscribe through iTunes. • Monthly subscription cost: $9.99 plus applicable taxes. • Complete the subscription in iTunes. Payment will be charged to iTunes Account at confirmation of purchase. • Account will be charged for $9.99 each month within 24-hours prior to the end of the current period. • Subscriptions may be managed and auto-renewal turned off by going to your Account Settings after purchase. The latest update to the app fixed the slow loading issue. This a wonderful app now. Thanks for listening to the comments! Info is good, but serious technical problems. Can't swipe from one page to the next without repeating numerous times. Even then, when you're finally able to get to the next page, there's considerable on/off flashing of the page. I finally gave up this morning. It takes forever to load on my 3rd gen itouch. Otherwise fine for keeping up to date on local news. 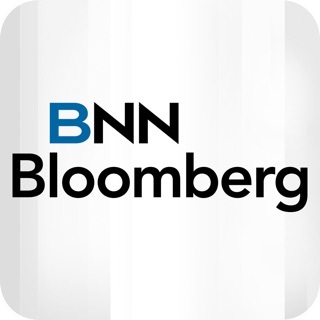 © 2008 - 2015 Postmedia Network Inc. All rights reserved. Unauthorized distribution, transmission or republication strictly prohibited.